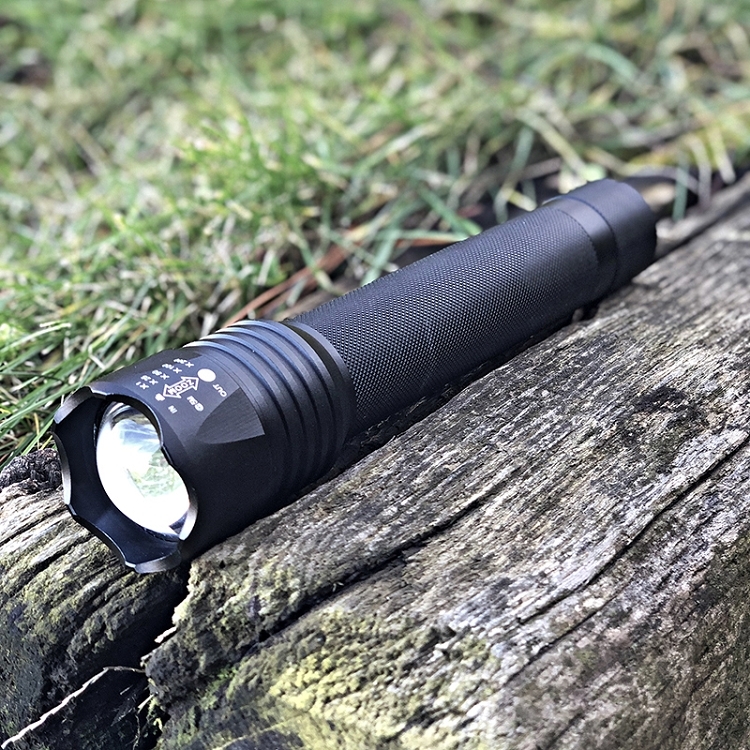 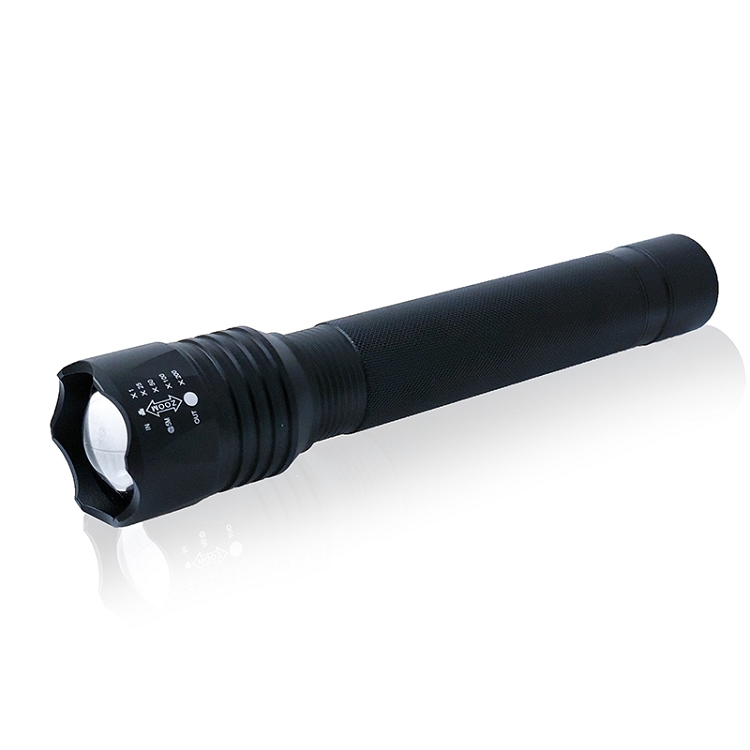 Flipo's NEW Stinger Tactical Security Flashlight features 2000 lumens of ultra-bright LED light. 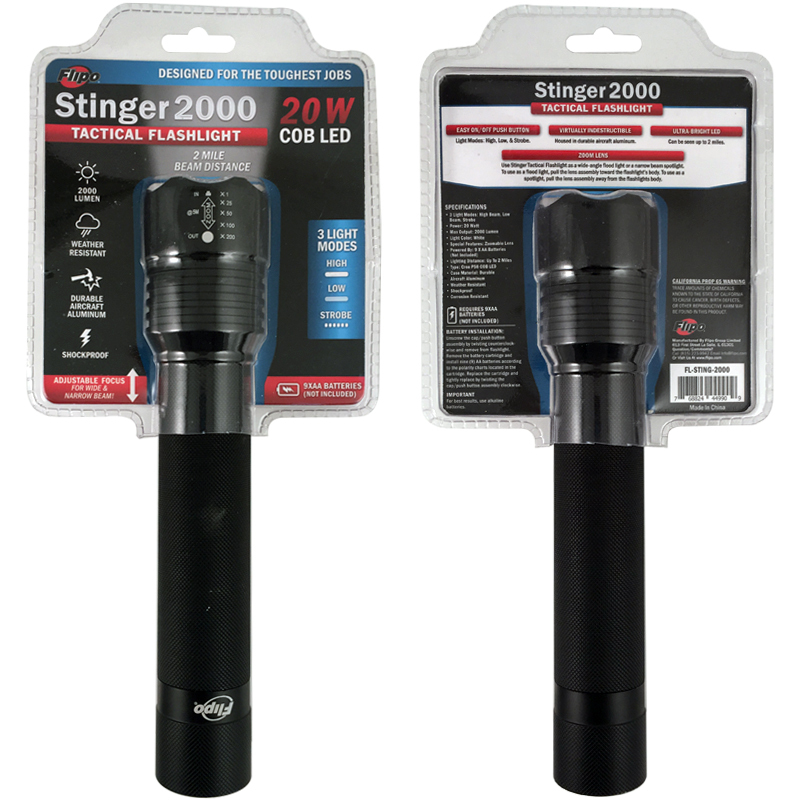 Each Stinger's 20W LED produces a powerful beam of light that can be seen up to 2 miles. 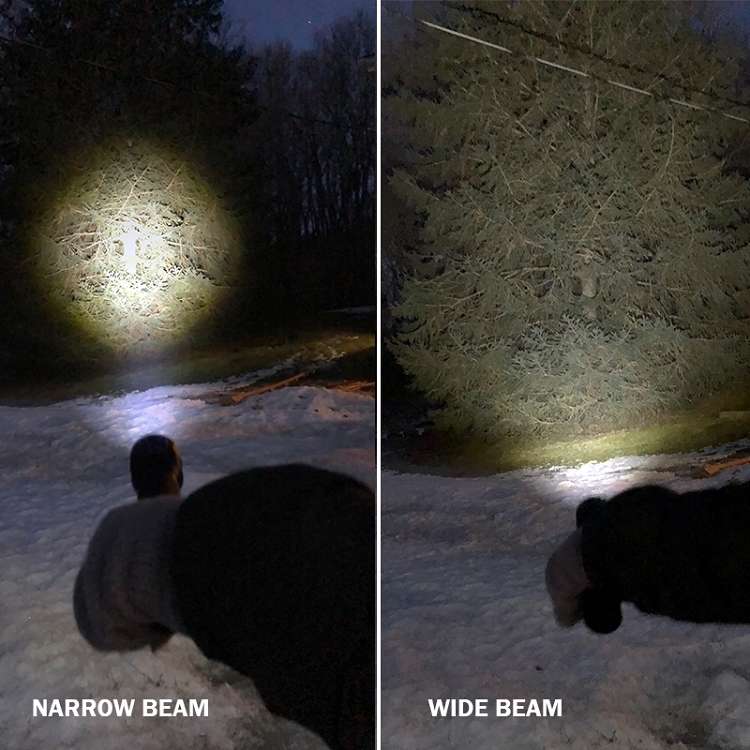 With a quick twist, the versatile zoom-lens act as a flood light offering wide coverage or a tight beam for long distance visibility. 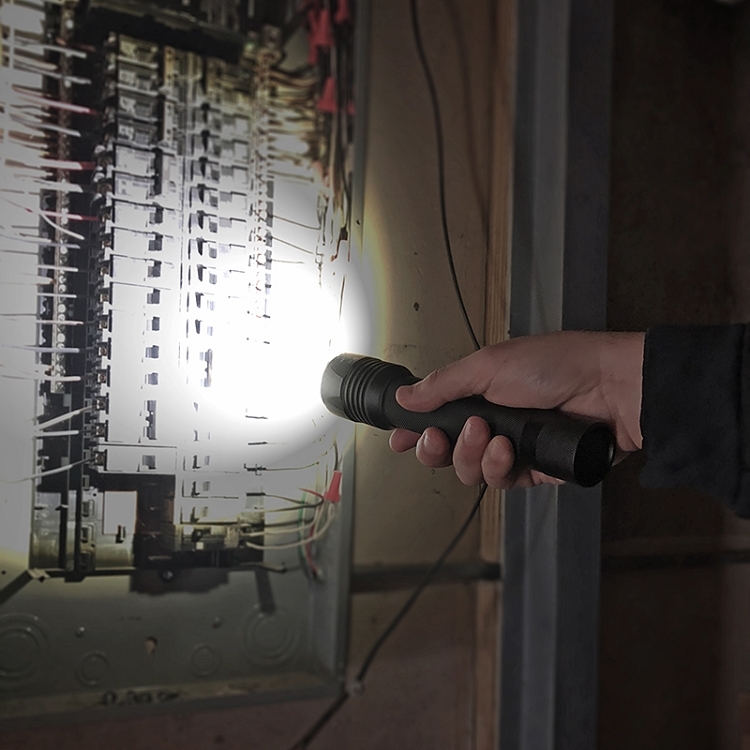 The Stinger 2000 Flashlight offers 3 illumination modes: high beam, low beam and strobe. 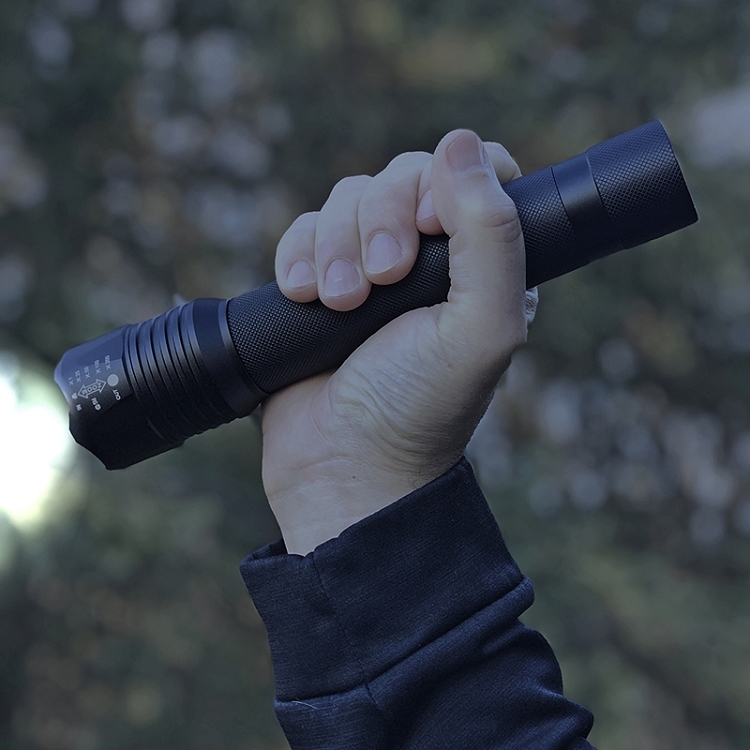 Made from virtually indestructible aircraft aluminum, the Stinger 2000 is weather resistant. Each Stinger measures 2" x 9 3/8" and requires 9AA batteries (not included).